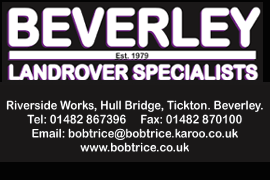 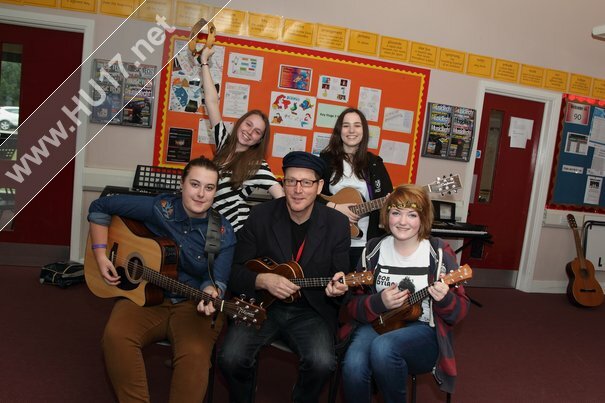 Students Benefit From Workshops Held With Musician Henry Priestman | HU17.net – It’s all about Beverley! 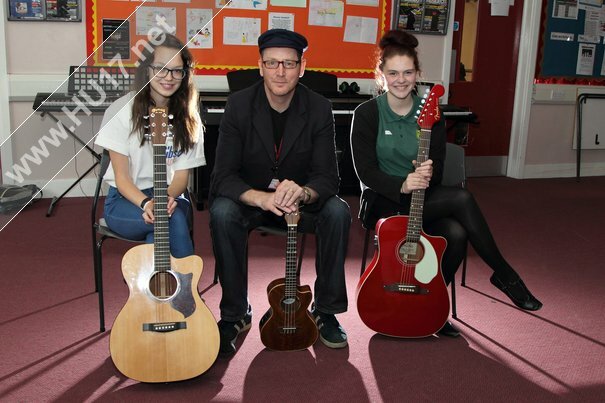 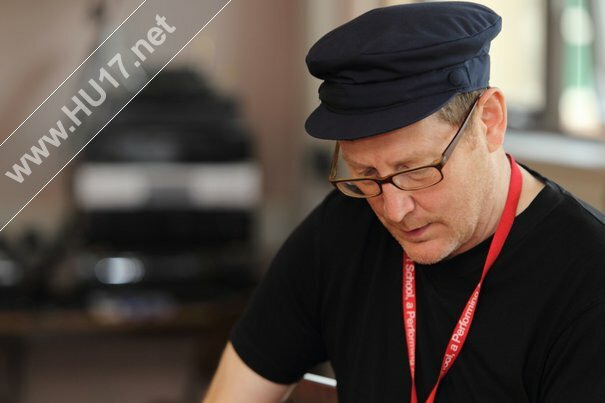 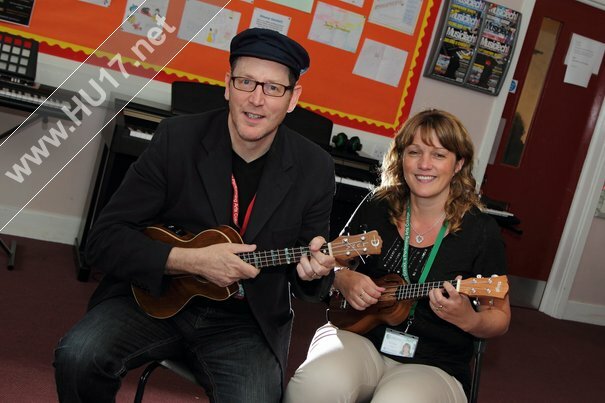 On Friday 21st June, Longcroft School welcomed back musician Henry Priestman, who ran a song writing workshop with selected students from Years 9 and 10. 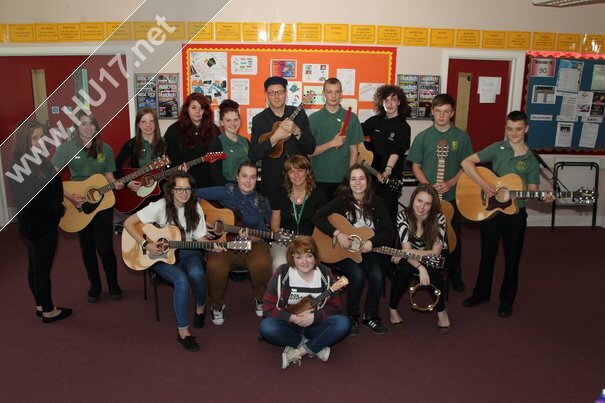 Not only will this serve as valuable experience for the music students, as it will help them develop their composition skills, but students also had the opportunity to perform their songs at Beverley Folk Festival. 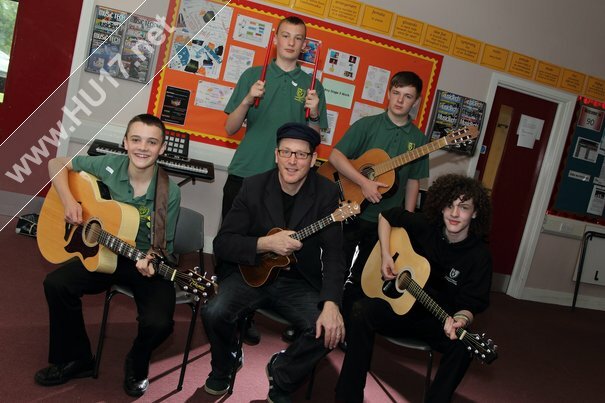 As with Henry’s previous workshops, the songs were creative, memorable and eclectic, with all the students involved finding it to be a rewarding experience. 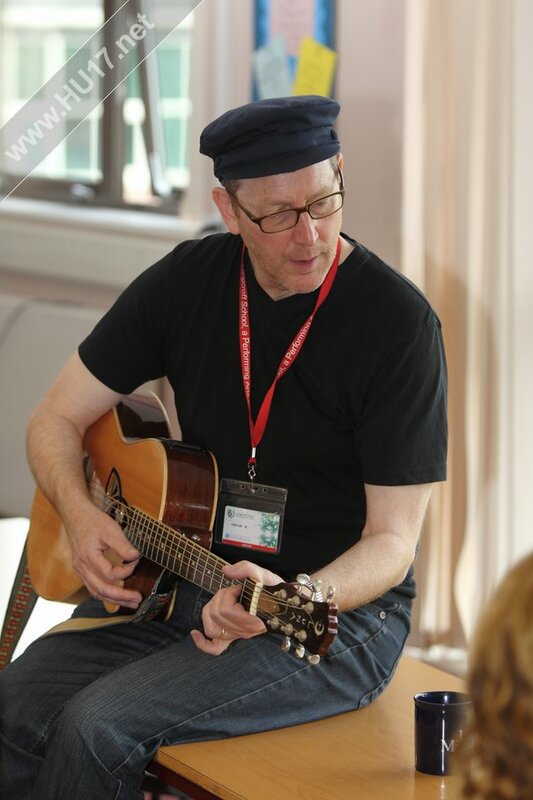 A regular and much-loved performer at Beverley Folk Festival, Henry was a member of the band 1980s/90s band The Christians and has subsequently forged himself a career as a respected music producer, composer, singer and songwriter. 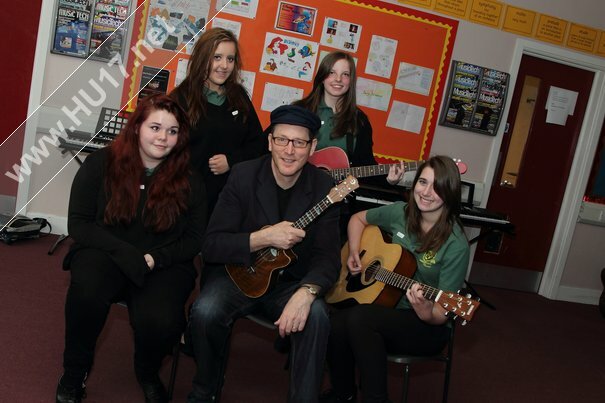 All the students who took part in the workshop at Longcroft would like to thank him for a brilliant and creative day.